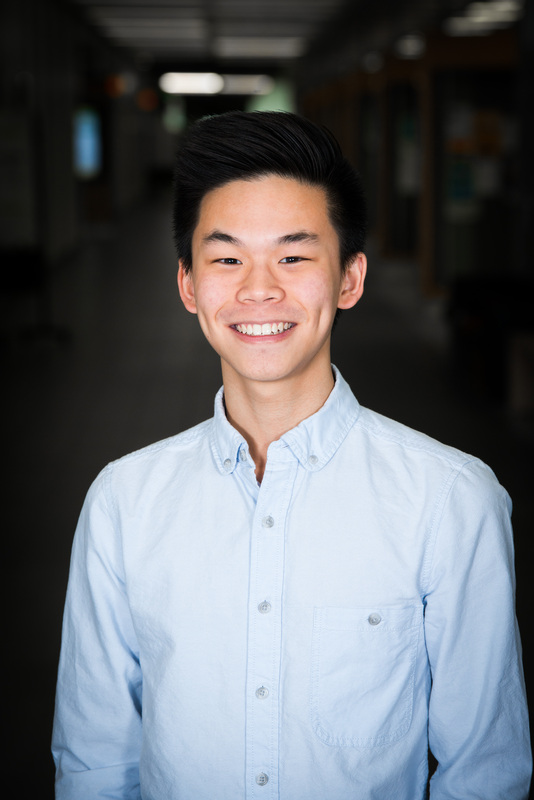 Ryan is a third-year student at the University of Alberta currently pursuing a Bachelor of Science Degree with a Major in Biological Sciences and a Business Minor. On campus, Ryan has been a member of the University of Alberta’s Student Advisory Committee as well as the student group AIESEC Edmonton while his off-campus activities include being an EXCEL Program Mentor with the Boys & Girls Clubs Big Brothers Big Sisters of Edmonton and a Technical Specialist at Apple. This summer, apart from conducting a research internship at the U.S. Food and Drug Administration, Ryan will be enjoying his two favourite pastimes in Japan: eating and travelling.